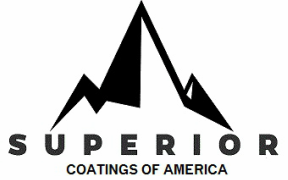 Thank you for contacting Superior Coatings of America. We do our very best to return all emails, quotes and requests within the same business day. We look forward to speaking with you!